About Us - Rainbow Research Corp.
Our philosophy is simple - use the best natural ingredients available, avoid unnecessary chemicals, and tell the truth. Since the beginning, we have chosen not to test our products on animals or use animal ingredients. 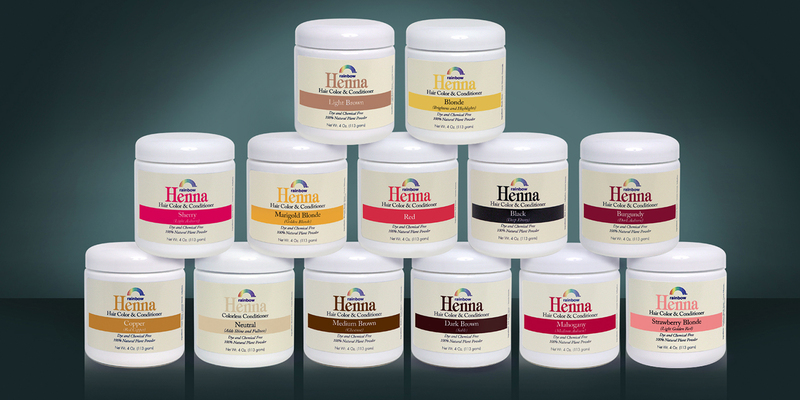 Rainbow products are made in small batches to keep quality high. We guarantee our products 100%. We urge you to support those groups who are promoting both animal and human rights throughout the world.